In few decades, retail industry sees major growth and changes customer lifestyle stimulated by strong fiscal escalation that comes with competition. 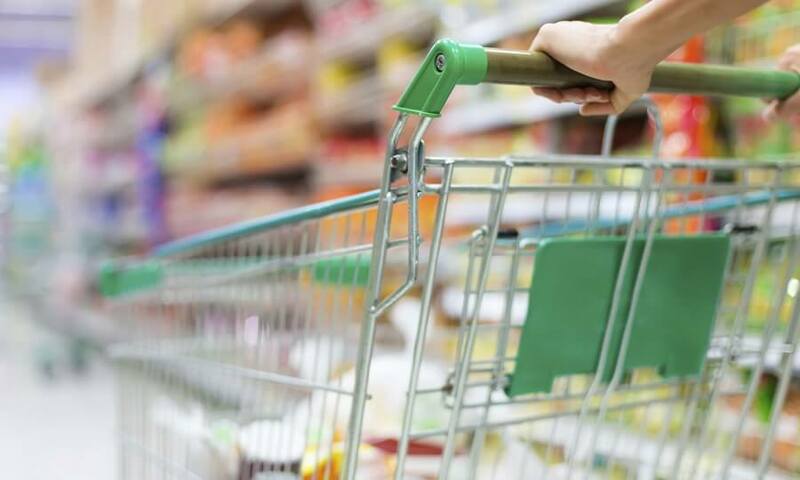 The retail sector faces also problems like dealing with wide gamut of customers, have also challenge to manage the customer's demand along keeping the good relationship with customers as well as retaining old customers. To make the job and responsibility of retailers easy, some innovative ways like contact Centre solutions are offered by Aria Telecom to boost profitability and add value to their services. Ours IVRS for retail is best solution to avoid the issues in supply chain management automation, retention and gaining of customer, IT infrastructure, distributed setups and personnel management. Our highly experienced and dedicated team knows the demands of retail industry and does also research to know the current demand, when it comes to supply IVRS system for retail that easily suit to demand of customer according to current scenarios. Ours fully-hosted IVRS and call Centre solutions brings the exact platform for retailers who want to make better customer experience, deal with costs, amplify productivity, and breed the profits. Aria caters progressive interactive voice response software for retail that enable back-to-back solutions for contact Centres as well as integrated self-service via voice, sms, mobile, e-mail etc. The IVRS tool kit for retail provided by us are complete enough to solve any issues related to retail operations, help in furthering productivity.